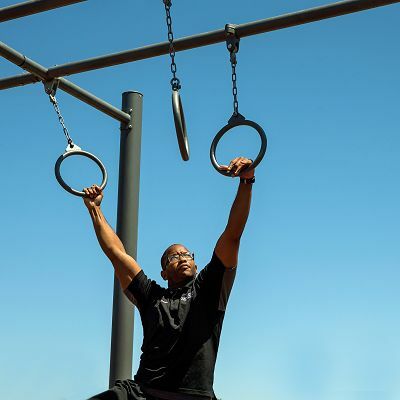 GTfit outdoor gym equipment was designed to incorporate all the elements of a well-rounded fitness routine into outdoor fitness stations for users of all abilities and fitness levels. 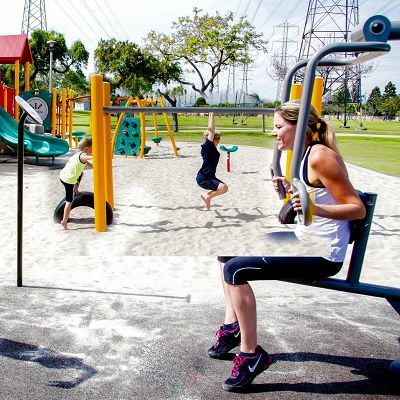 There are three series of GTfit outdoor workout equipment to meet your community's health and wellness goals. Our products are constructed of durable materials, backed by research and guidance from an advisory board of doctors and exercise physiologists, and feature ergnomic design and resistance technologies that take the guesswork out of exercise. 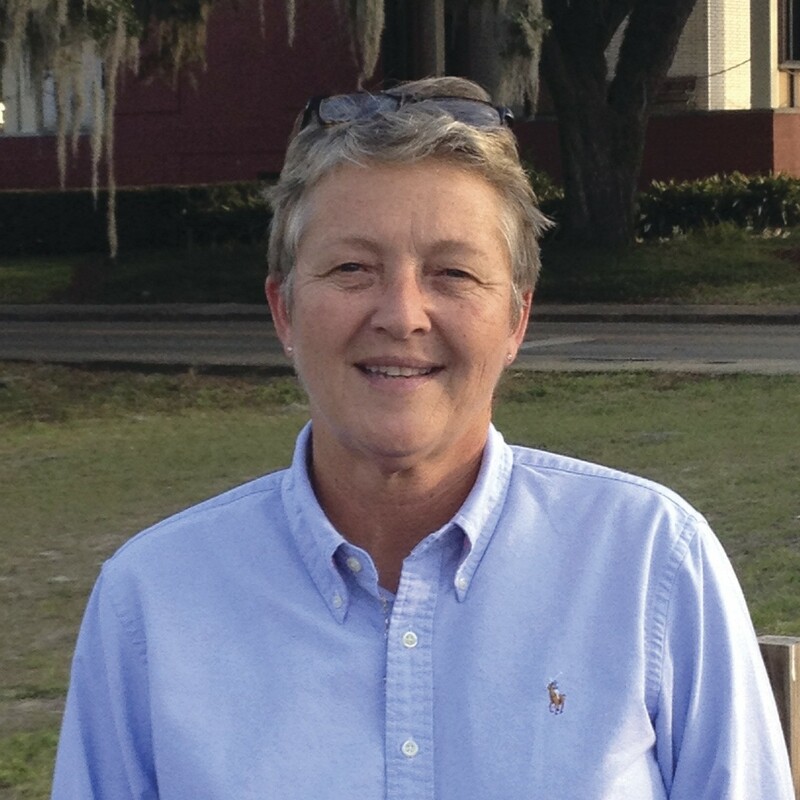 Julie Johnson, Park Operations Division Head, City of Ocala, Florida The City of Ocala, Florida has long been a pioneer in providing opportunities for our citizens to lead active, healthy lives. The new GTfit Fitness Park at Jervey Gantt Health Trail is an example of how Ocala is continually moving fitness forward to create a better way of life for our families. 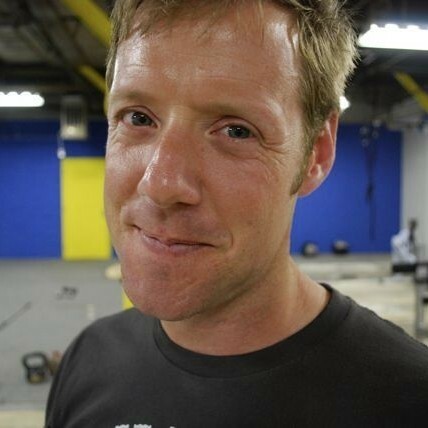 Mike Alley, Owner, getBUILT Chattanooga CrossFit Our CrossFit gym is so pumped about being able to use this equipment day in and day out. From pullups to more advanced gymnastic moves we are able to challenge our ﬁttest athletes and accommodate our beginners. The GTfit Elite line hits it out of the park. GTfit outdoor workout equipment is constructed of durable steel and plastic materials. The connections and resistance mechanisms are tamper-resistant; and the products are designed to be easily and comfortable used by most adults. 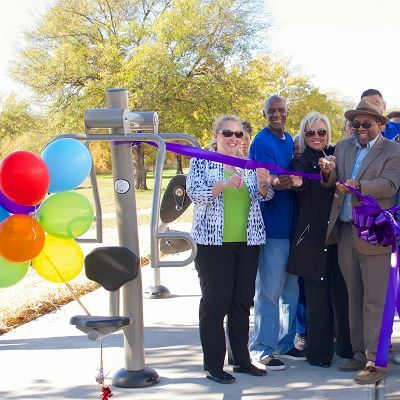 Add GTfit outdoor fitness stations along walking paths and trails or in a separate area near children’s playgrounds so parents can exercise while children play. It's a great way to help adults set the example for a healthy, active lifestyle. GTfit fitness parks are open when your parks are open, and available to the public. Our products can be installed almost anywhere, making them a convenient way to bring better health to all neighborhoods. Designed to look like popular products found at professional health clubs, the Advanced Series is familiar to beginners and experienced users, alike. Features our exclusive variable and magnetic resistance technologies for smooth resistance and lower maintenance requirements. Specially designed to provide extra support for users ages 50+, our therapeutic fitness products offer additional benefits for older adults who enjoy exercising outdoors.